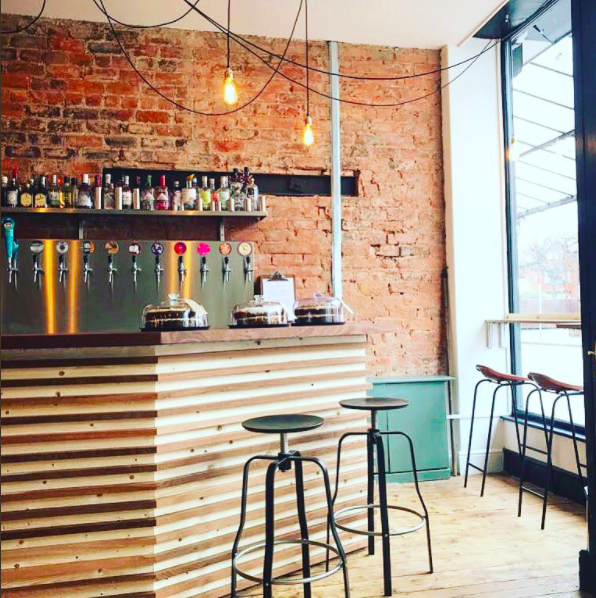 Our new tap room is now open in West Kirby, find us at 84 Banks Road! 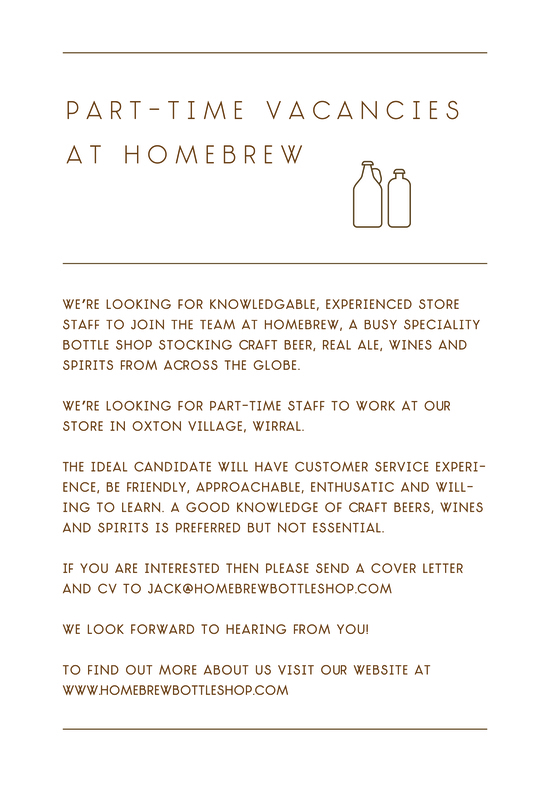 We are looking for new faces in West Kirby. More details can be found on the poster. 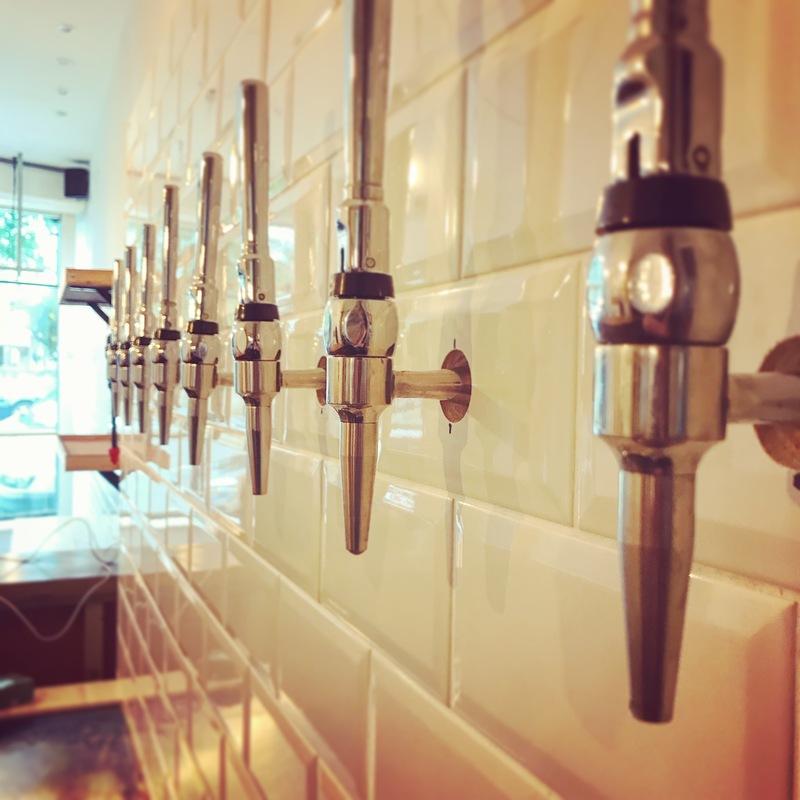 Located next door to our bottle shop at 84 Banks Road our taproom will serve up a range of draught and bottled beers, wines and sprits. We will also offer freshly ground coffee and snacks. We are now open in West Kirby. 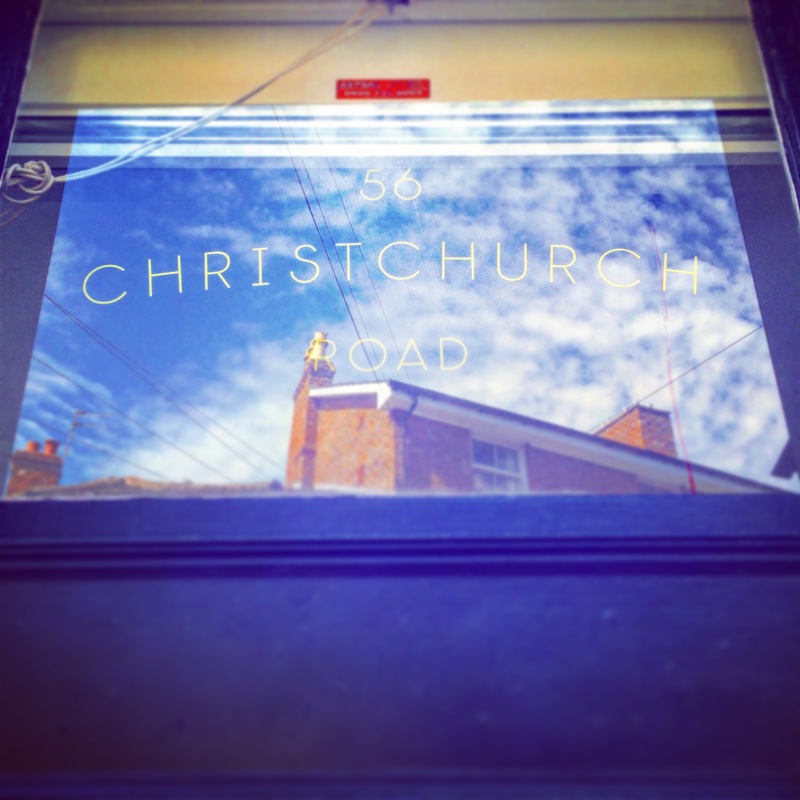 Our bottle shop is on 86 Banks Road, West Kirby. 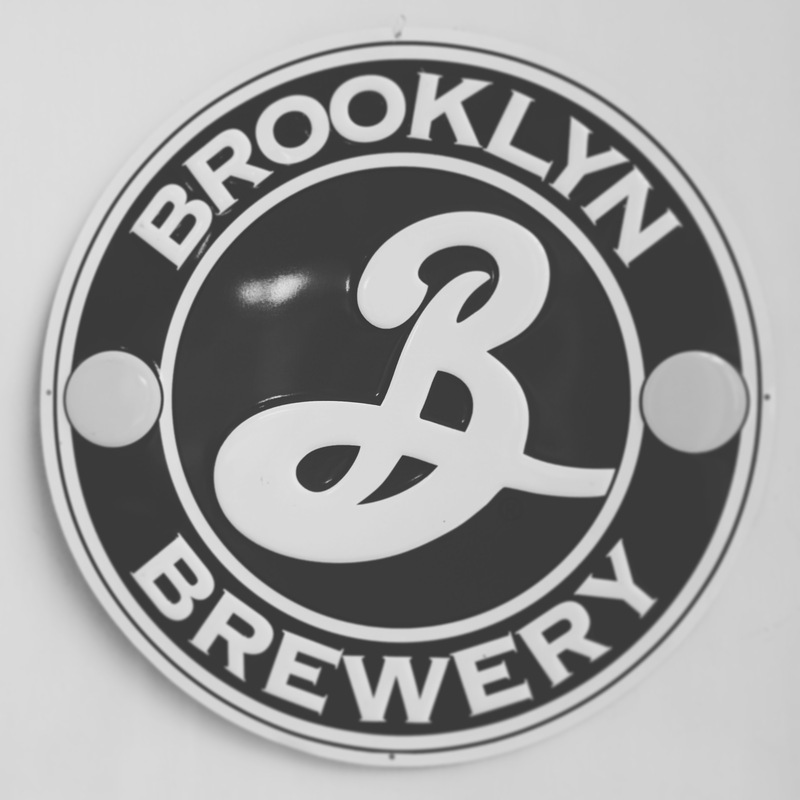 Take home a litre of fresh draught beer along with something from our huge range of beers, wines and spirits. 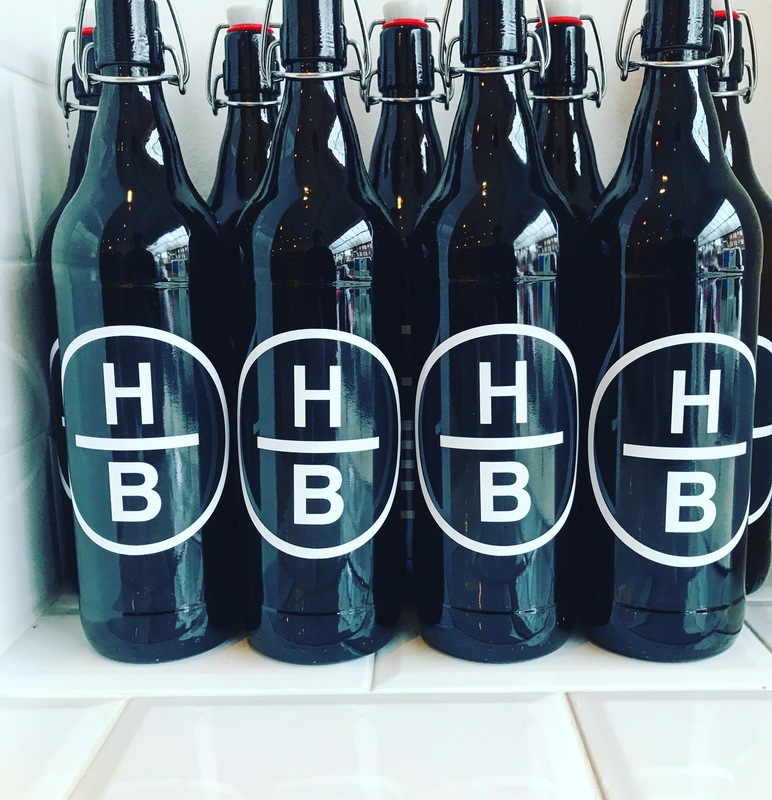 Grab your very own Homebrew Litre glass growler to take home and enjoy fresh beer! 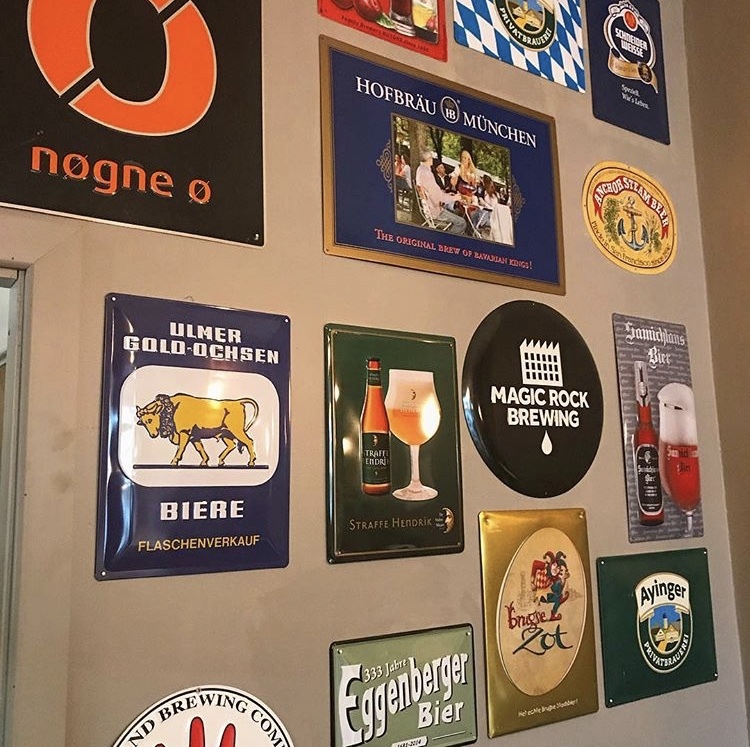 We rotate our taps every week with local and international labels. 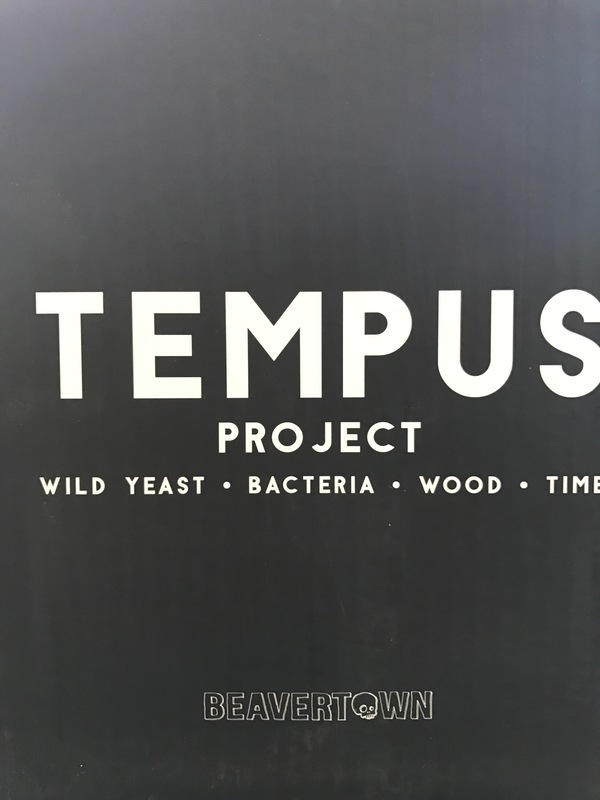 Well known North London brewery Beavertown have released this years Tempus Project beers and we have our hands on Moonshine a aged Berliner Weisse. 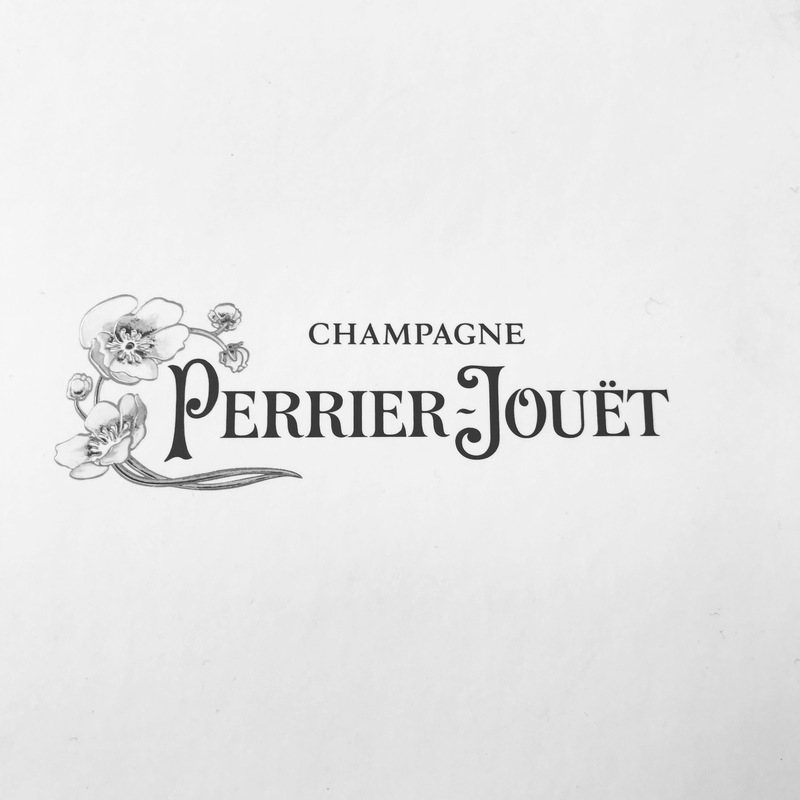 Aged in Woodward Reserve barrels for 3 months this is as special as ever. After the dark months of January and February we have had lots of new arrivals in our humidor. 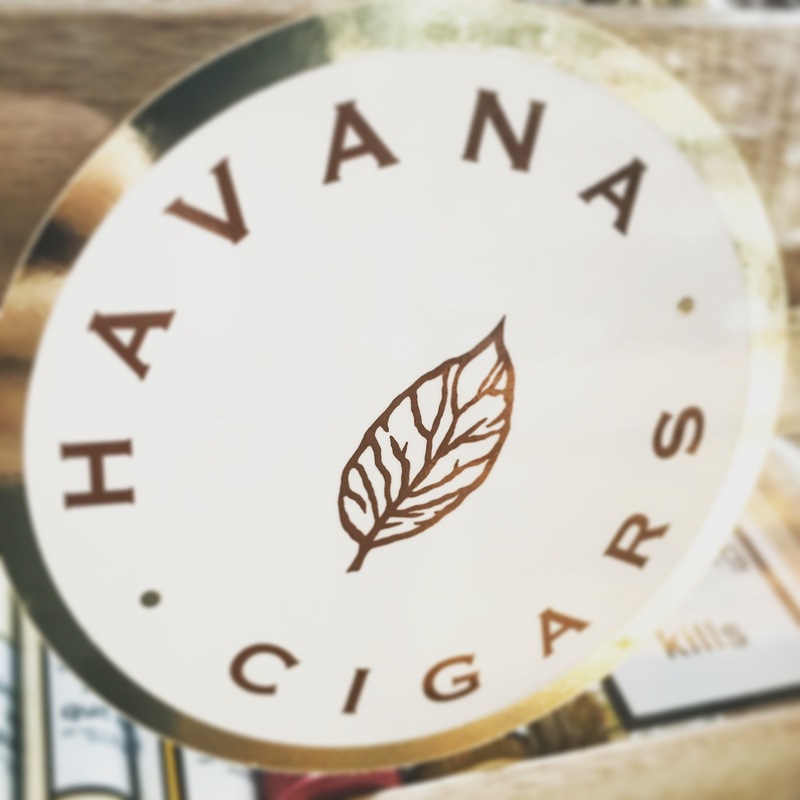 We have added brands such as Cohiba and Trinidad to our range and have Cigars for all occasions and tastes. Pop in store to see our full range! 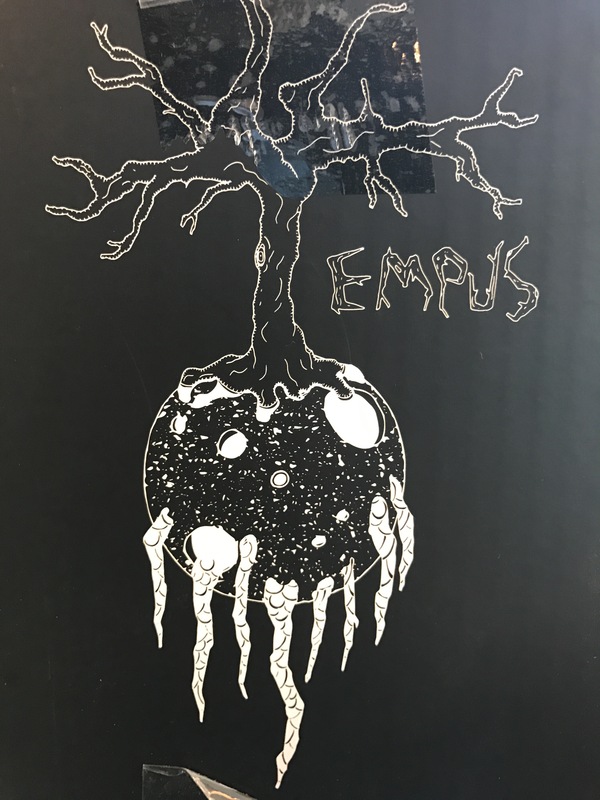 A huge thank you to Tom Mills from Malt of the Earth Whisky company for hosting our Burns tasting evening on the 3rd of February. Over the course of the night we went through 6 excellent drams from different regions across Scotland. 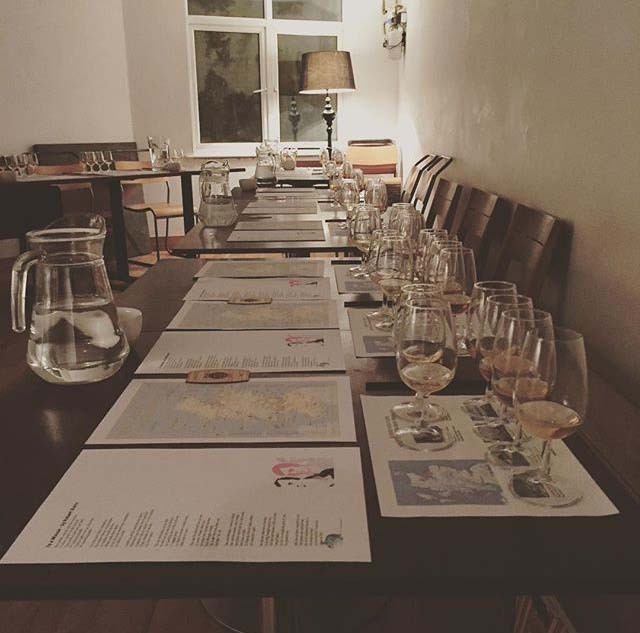 To find out more about our tasting evenings please feel free to join our mailing list or follow us on Facebook, Twitter or Instagram. 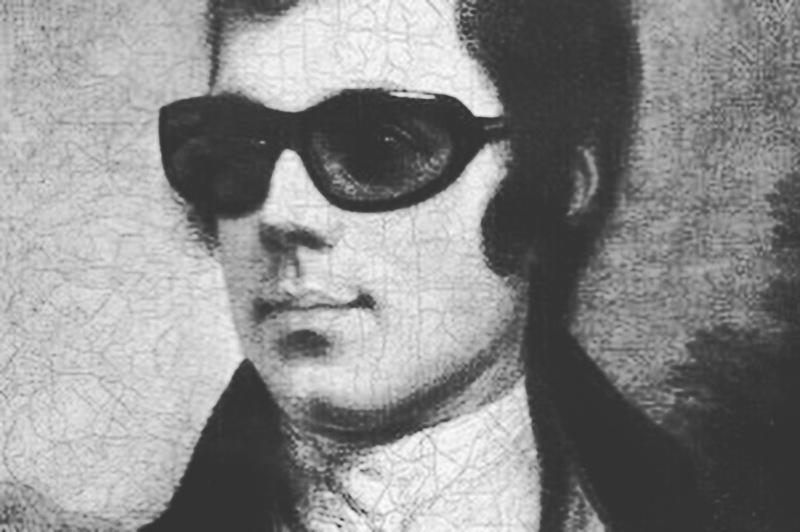 To celebrate Burns Evening 2017 we are pleased to announce our very own tasting evening on the 3rd of February 2017. Tickets are £25 and over the evening we will be tasting 6 exceptional drams and matching nibbles. 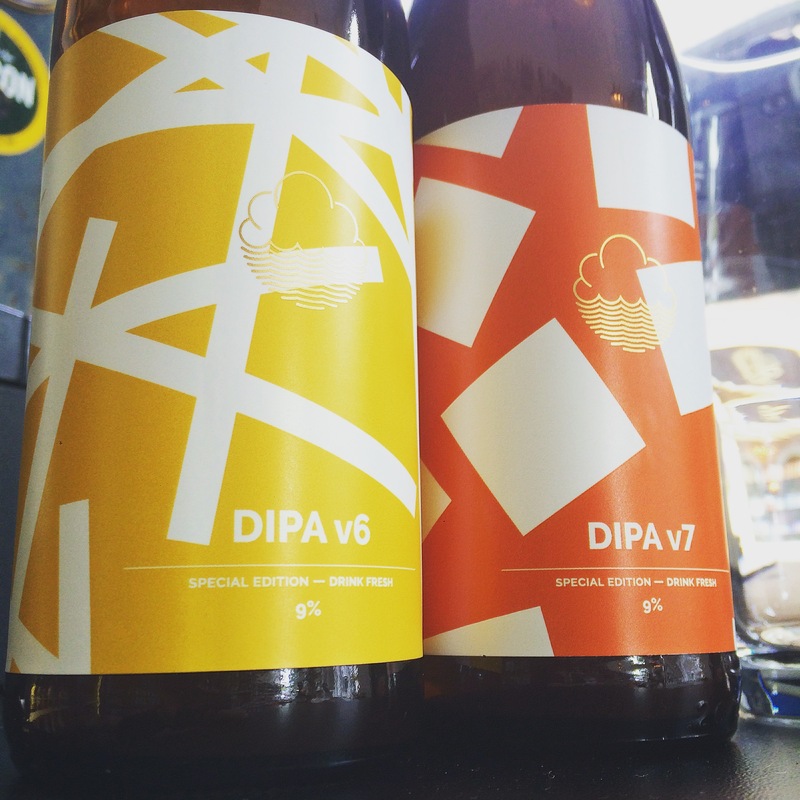 We are very happy and excited to have our hands on some of Cloudwater V6 V7 DIPA. 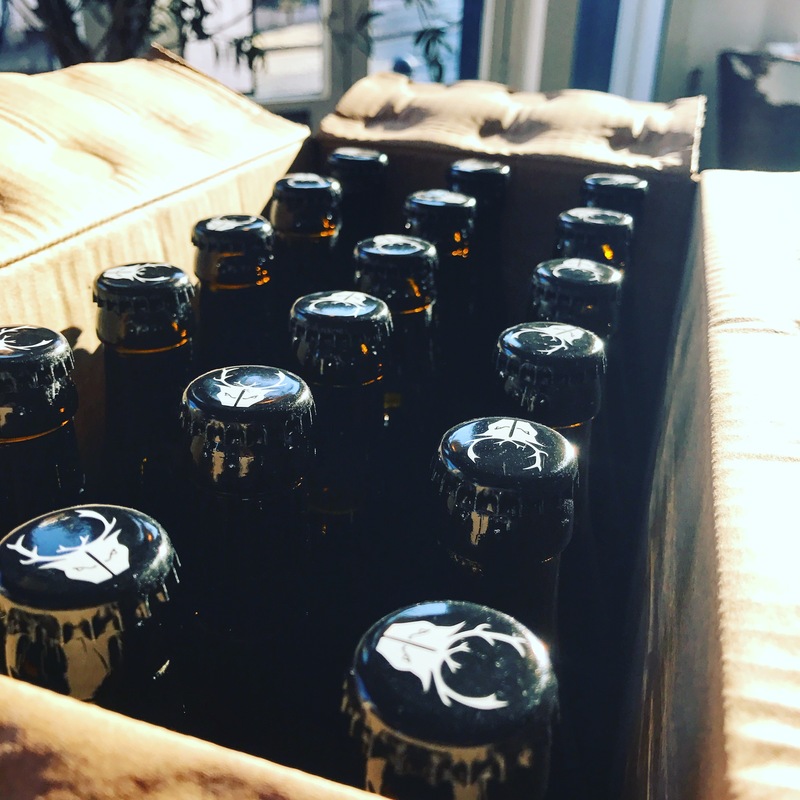 These bottles are available to reserve by emailing: jack@homebrewbottleshop.com and will be ready for sale at 12pm 13th August 2016. Anyone who has tasted previous DIPA from the brewery will know how special and sort after these beers are. So be quick as they will not hang around! With the change in weather and lighter evenings the summer is finally on the horizon. Meaning one thing new beer! 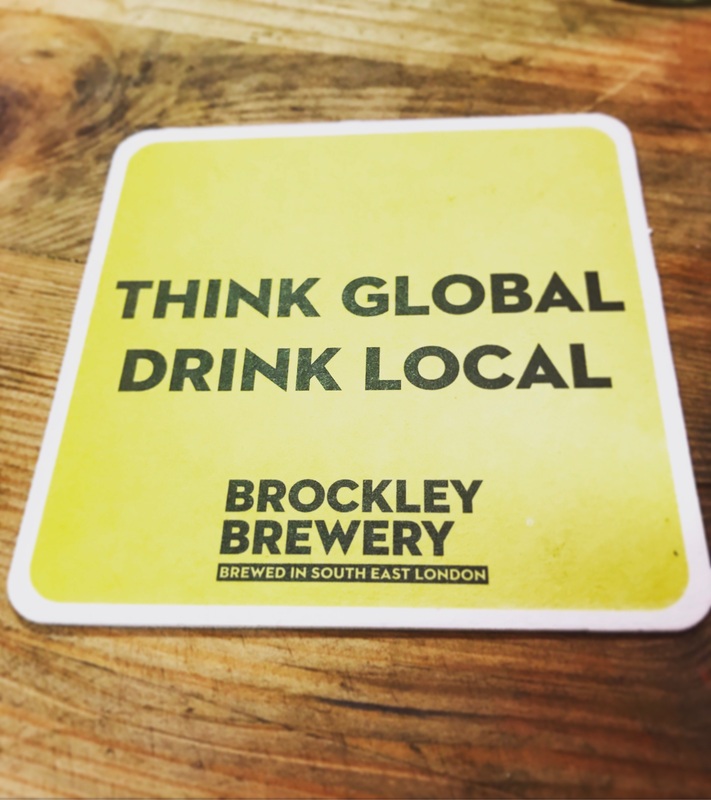 Each week new releases from breweries around the world and here in the UK are added to our range. Head over to our social media pages to keep up to date with what will be this summer’s must haves. 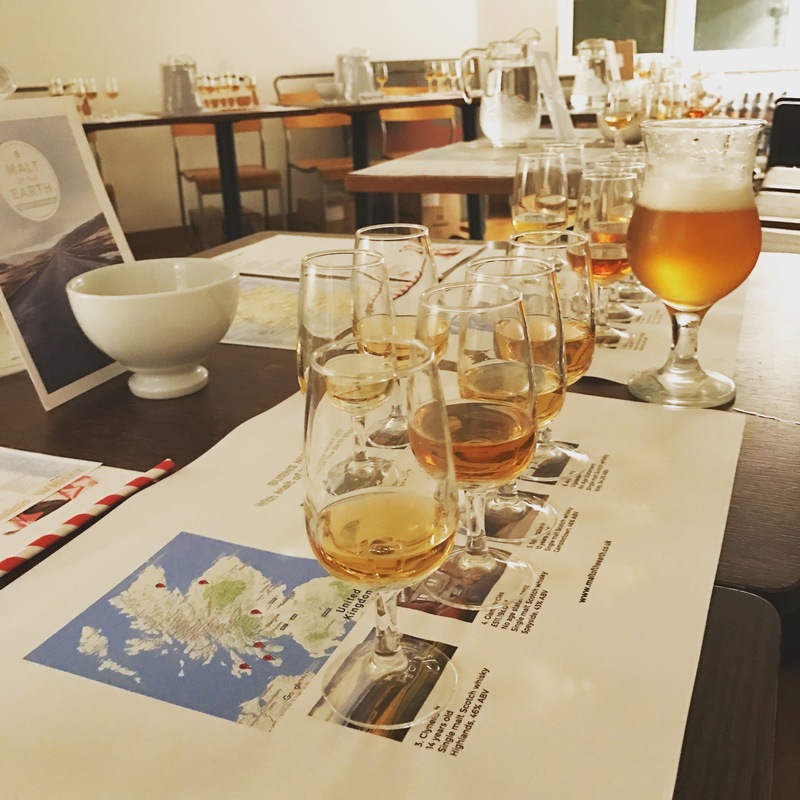 Interested in exploring the world of whisky from Japanese Coffey Grain to Speyside single malt? 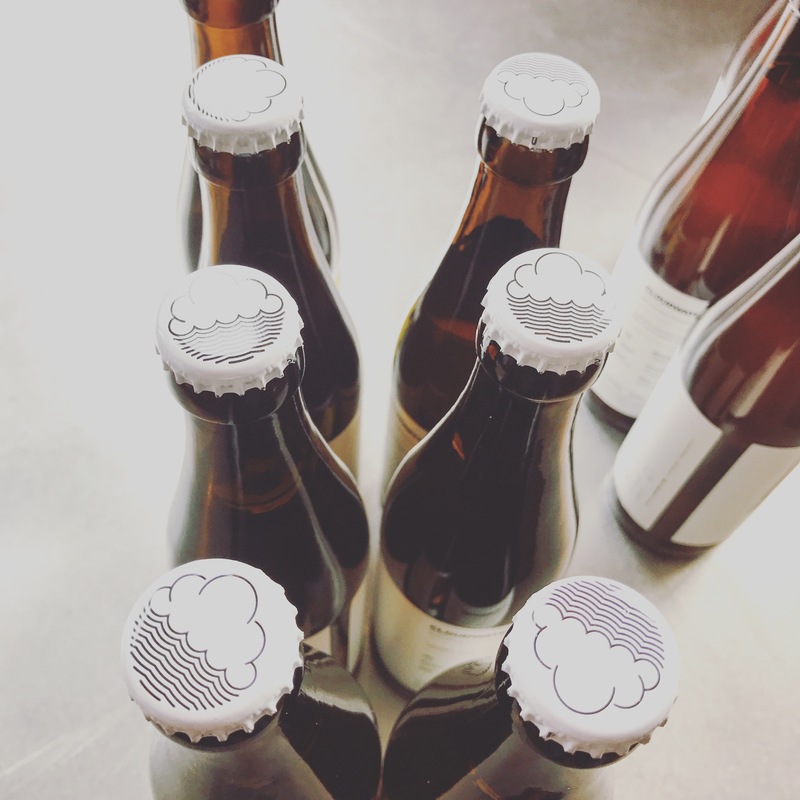 Sign up to the Homebrew’s newsletter and be the first to hear about whisky tastings and events. Join the club! 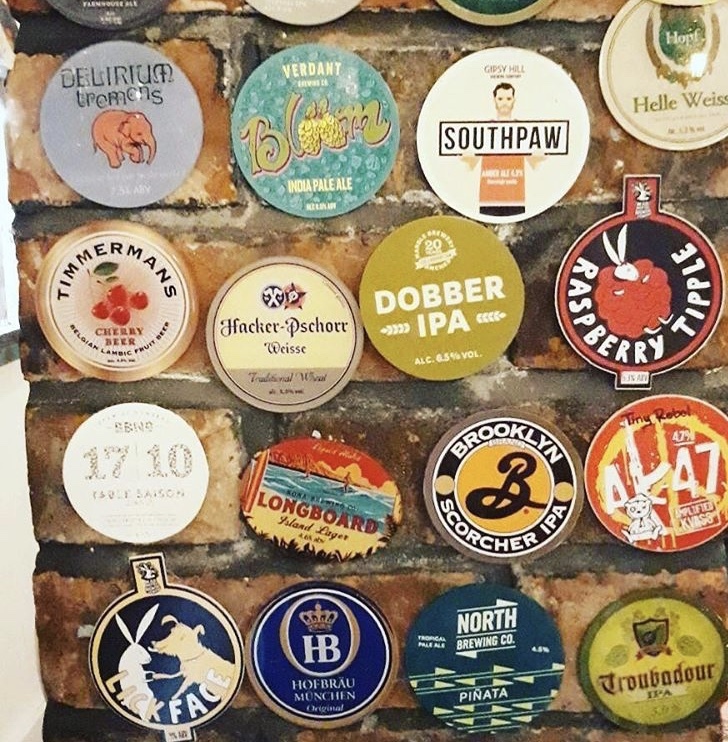 20 Best Craft Beer Stores in the UK. 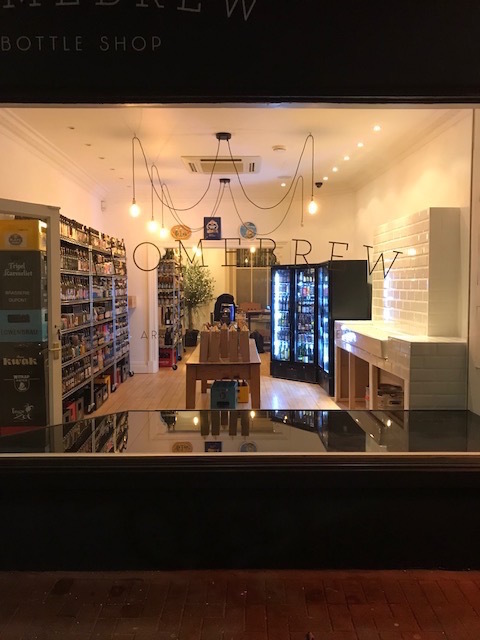 We are very happy and excited to announce we have made it on to the list of Shortlist’s 20 best craft beer stores in the UK. 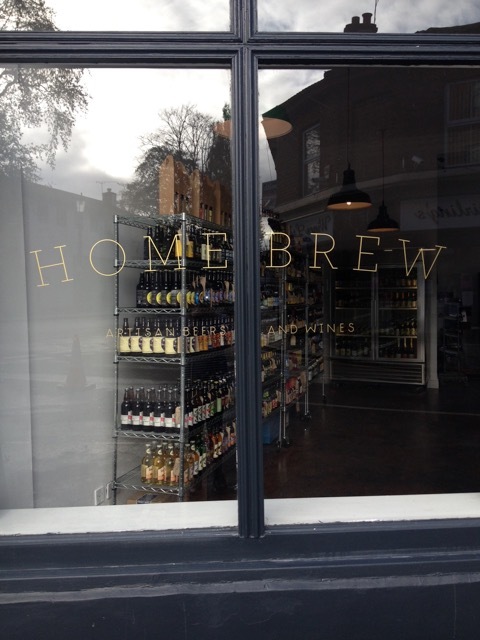 Everyone at Homebrew HQ would like to thank everyone for there support and all our lovely customers for supporting us. You can read the full list below. 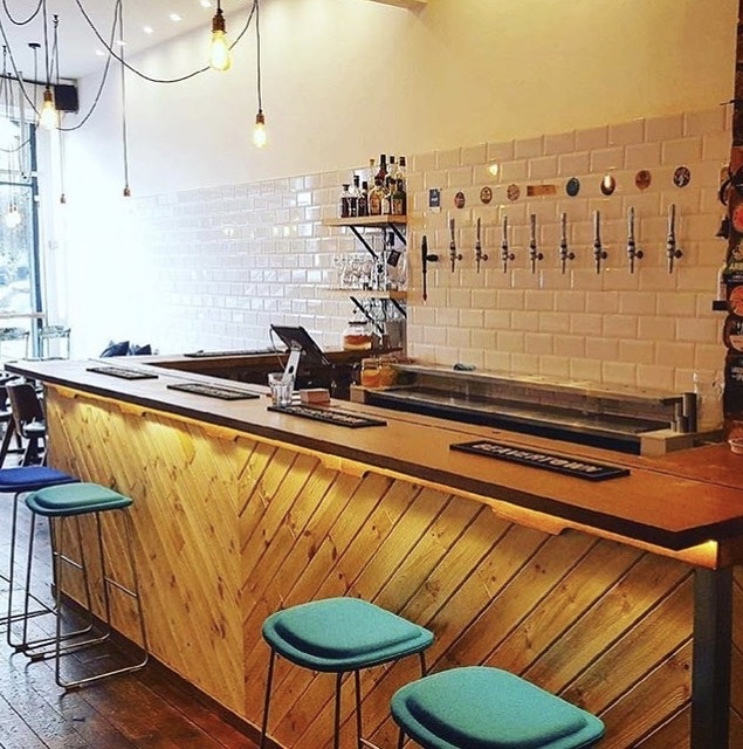 20 Best Craft Beer Shops in the UK. 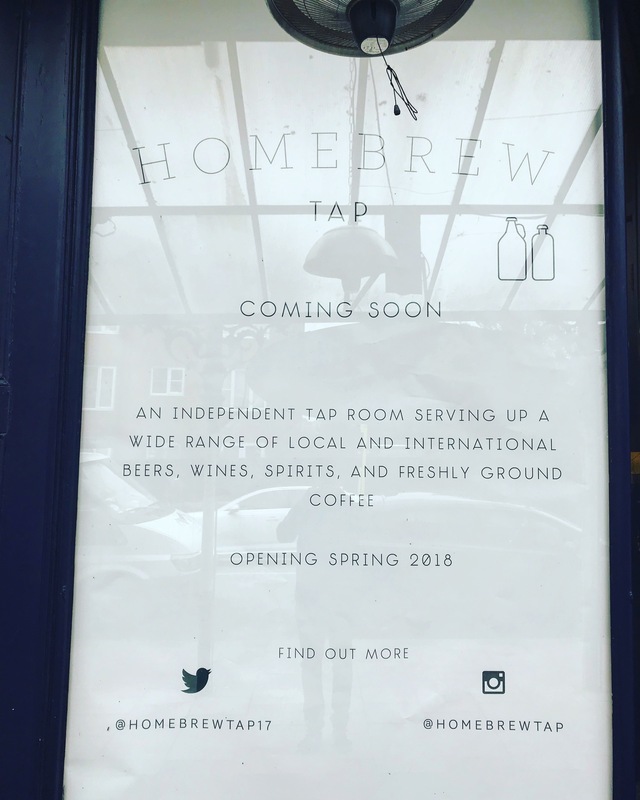 Homebrew celebrates turning 1 year old on the 11th of October 2015. 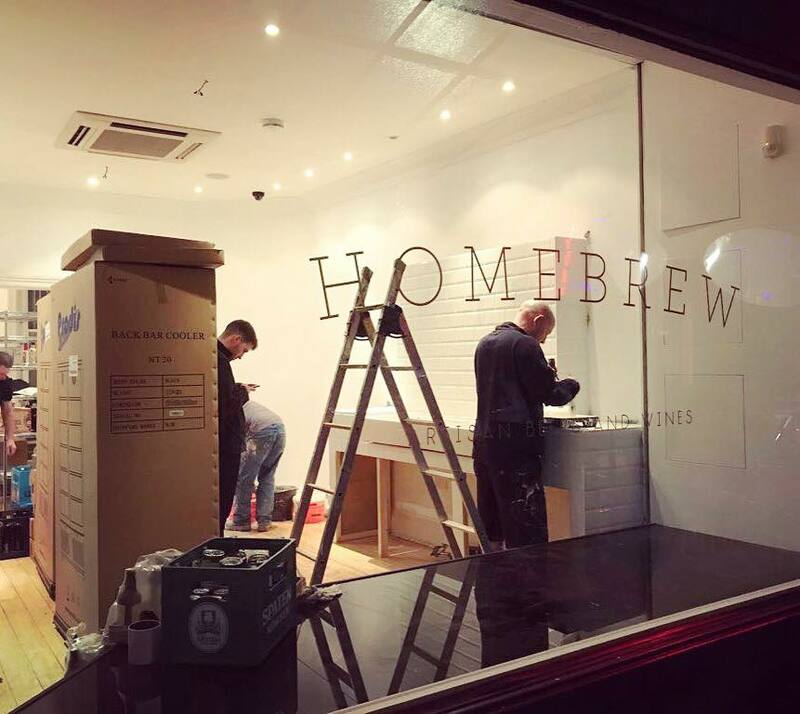 We all at Homebrew HQ would like to thank you all our customers and suppliers for the support and help that has been shown throughout the year. Here is to many more! 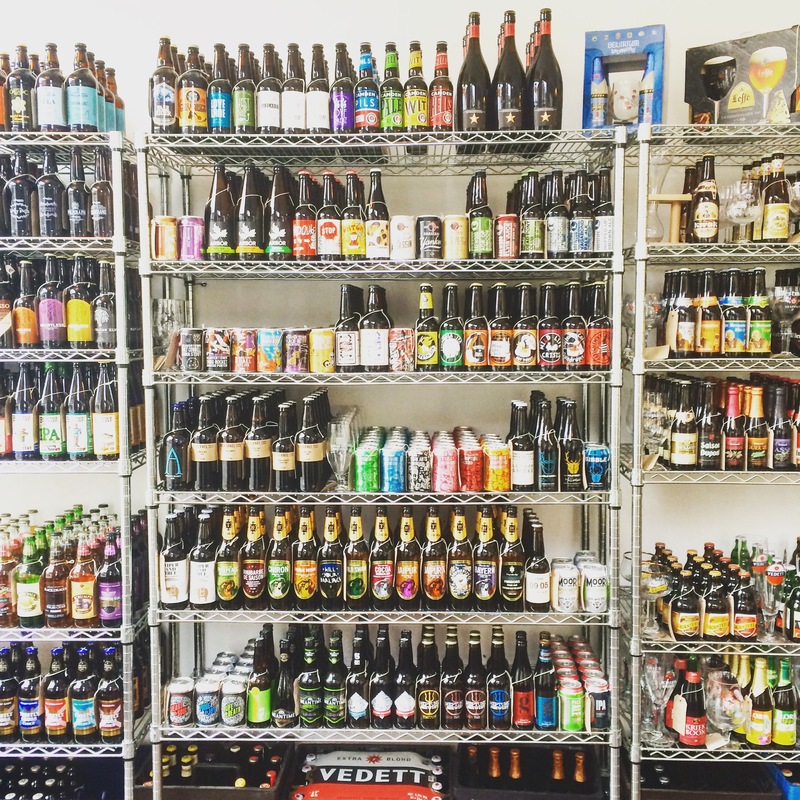 Summer is well underway and here at Homebrew Bottle Shop we have been busy stocking the shelves of them well loved garden beers. We have also doubled our wine selection and added loads more speciality spirits to the range. Our new range of books have now arrived. 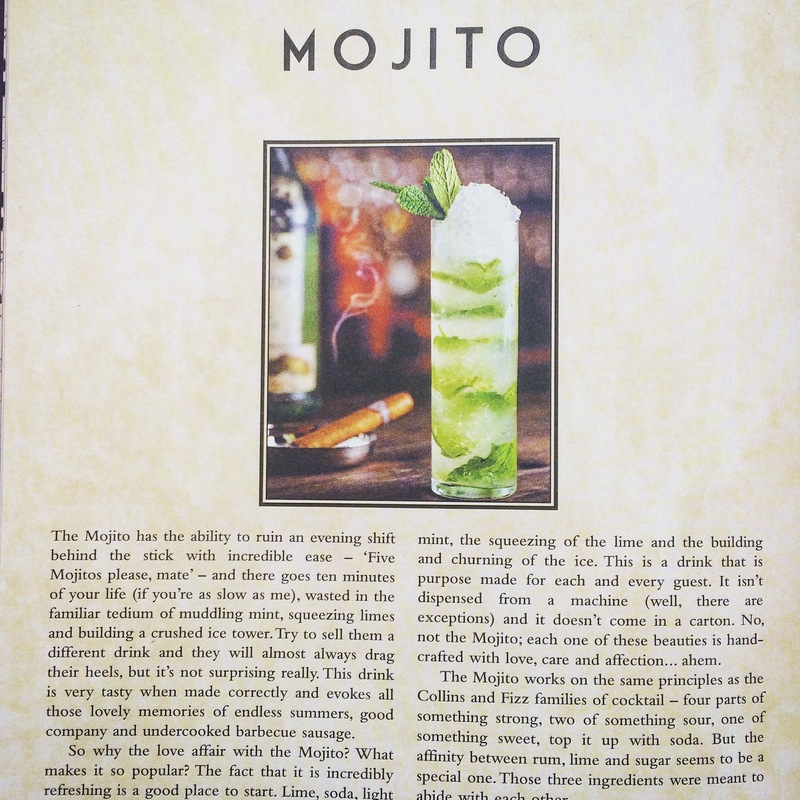 Educate yourself or someone, with a excellent gift, allowing them to explore the world of whiskies, cocktails and matching food with both wine and beers. Perfect gift for fathers day on the 21st of June. 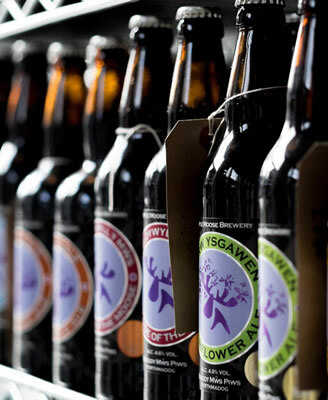 Joining our range of specialist beers, wines and single malt whiskys are new Vodkas, Gins and Rums. 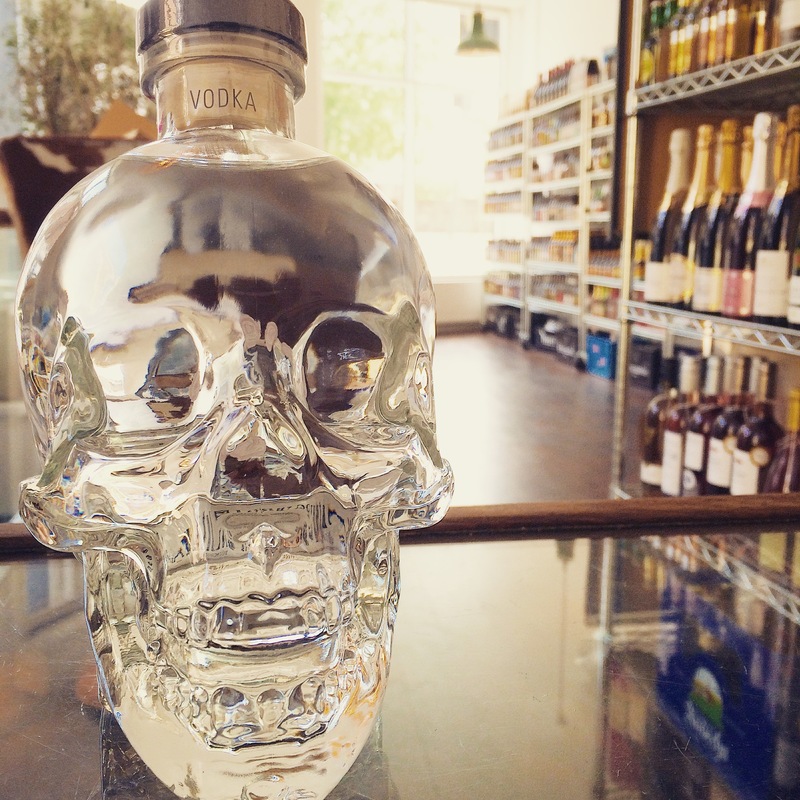 New arrivals include the Canadian Crystal Head Vodka, pictured above. Head over to our Spirit page to browse our latest offering or pop in store for details and opening times click here.